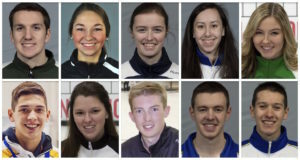 The For the Love of Curling (FTLOC) scholarship recipients are coming on strong at the 2019 New Holland Canadian Junior Curling Championships in Prince Albert, Saskatchewan. 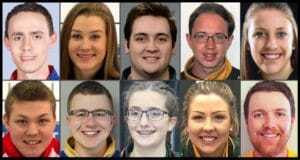 Eighteen past and present awardees are vying for the top prize in junior curling this week, and they have certainly stepped up to the task. 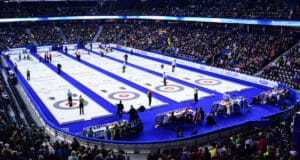 The Men of Curling calendar is back, and the 15 athlete-models from five countries are doing their part to raise funds for a variety of charitable organizations—including the Curling Canada Foundation, which is a major beneficiary of this initiative. 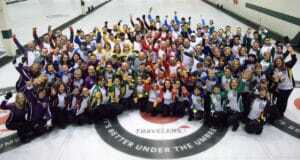 Teams from Manitoba and Ontario won the championship trophies at the 2016 Travelers Curling Club Championship last month, in Kelowna, B.C., but the winning didn’t stop there. 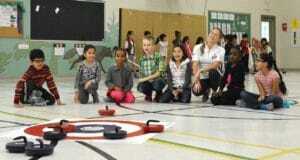 More Canadian kids will get a chance to rock the curling world with the announcement today of an “eggs-citing” new partnership involving Canadian egg farmers and Rocks & Rings. 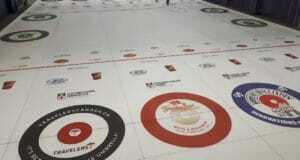 The glamour is back in one of curling’s most unique fundraising initiatives. 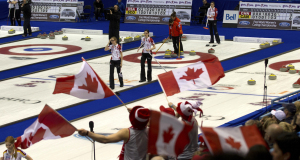 After a few years’ absence, the Women of Curling calendar is making its return for 2017, featuring some of the sport’s most familiar faces and showing their beauty away from the curling rink. 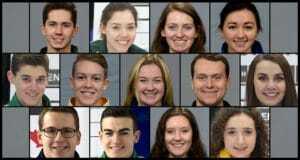 Athletic and scholastic dreams will be furthered for 10 deserving young curlers, winners of the 2016 Curling Canada Foundation For The Love of Curling scholarships, it was announced today by Curling Canada. 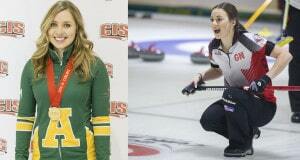 Ten deserving young curlers from across the country have been named winners of the 2015 Curling Canada Foundation Scholarships, it was announced today by Curling Canada.